Don’t get me wrong – tech companies get a lot of things right in terms of hardware, features, design and software, but seriously, why is it that they almost always leave out something critical? For once, couldn’t a device maker throw caution to the wind and design a product without a glaring omission? That’s the idea Finnish tech startup Eve brought to the table with its Eve V 2-in-1. Instead of making the decisions themselves, the startup asked the tech community to weigh in on what features they wanted the device to have. After months of polls and discussions, Eve has locked in the final specifications of the device ahead of production. The system will feature a 12.3-inch IGZO LCD screen with a resolution of 2,763 x 1,824, 1:1400 contrast ratio and 450 nits of brightness covered in Gorilla Glass with anti-reflection coating and metal mesh technology. 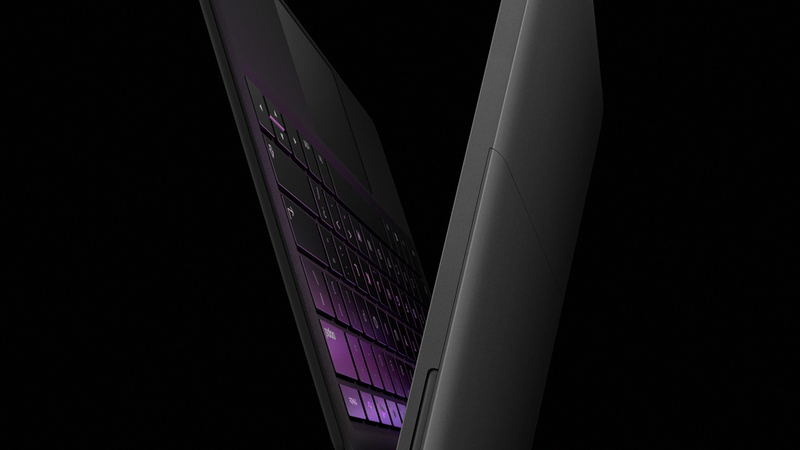 It’ll be powered by a 7th generation Intel Core M3/5/7 CPU, up to 16GB of RAM and up to 512GB of flash storage. Elsewhere, you’ll find a Thunderbolt 3 USB Type-C port, a standard USB 3.1 USB Type-C port, two USB 3.1 ports, an amplified 3.5mm audio jack and a microSD card reader as well as a 5-megapixel rear camera and a 2-megapixel front-facing shooter, four 1W speakers, 48Wh battery, 2x2 MU-MIMO AC Wi-Fi, Bluetooth 4.2 and more. As Digital Trends notes, these specs are probably in line with what Surface Pro 4 owners would look for in a Surface Pro 5. Pricing is said to start around $900 and should be heading to Indiegogo soon.